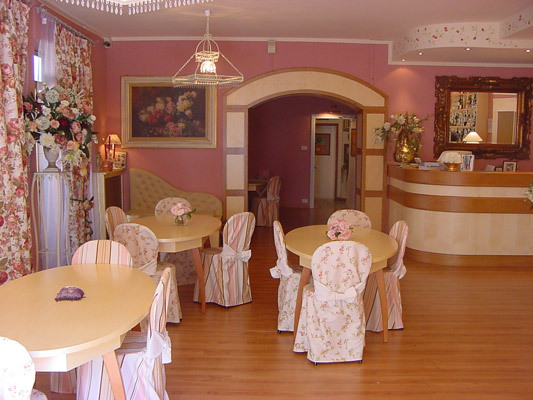 To arrive at Albergo Melini from Florence take the autostrada A11 towards Pisa and exit at Pistoia. 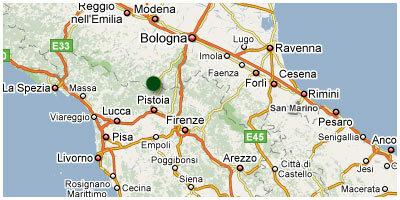 Coming from Lucca, take the autostrada A11 towards Florence, exiting still at Pistoia. After the toll-booth follow signs for Abetone/Modena, taking the tangenziale ???. Keep following signs for Abetone/Modena on route number 66. 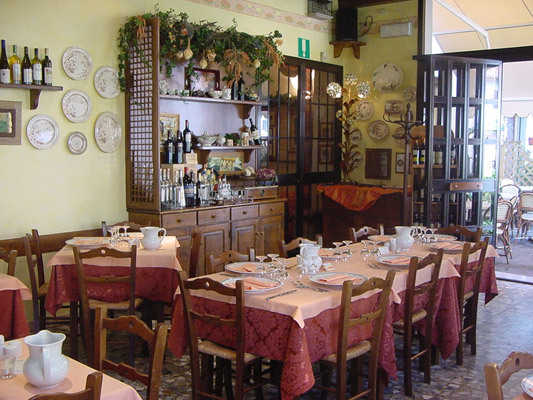 You will go through the following towns: Piazza, Cireglio, and Le Piastre. At Le Piastre keep following directions for Abetone/Modena, staying on route 66 and traversing the valley of the river Reno. At Pontepetri turn right onto route SS 632 for Pracchia/Porretta Terme. After about 4 km you'll arrive at Pracchia, pass the train station on your right, and proceed straight ahead towards the center of town, where after about 500 meters you'll find us! Arriving instead from Bologna, take the autostrada A1 to Sasso Marconi, exit, and take the SS 67 route for Porretta Terme/Pistoia. 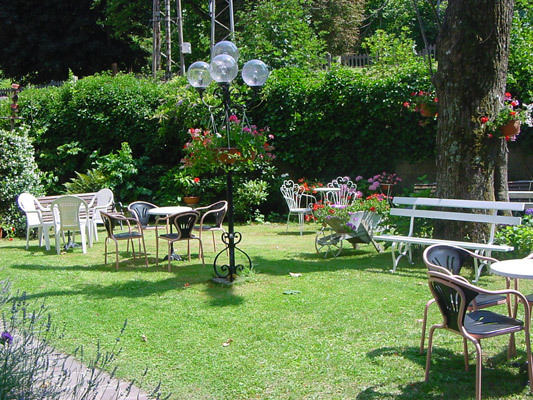 Pass Porretta Terme and continue to Pistoia. At Ponte della Venturina turn right for Pracchia on route SS 632. 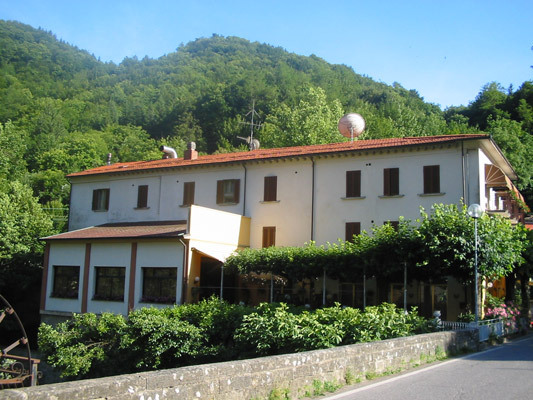 Continue for 12 km going through the following towns: Molino del Pallone, Randaragna, Biagioni, and finally, at Pracchia you'll find us on the left.